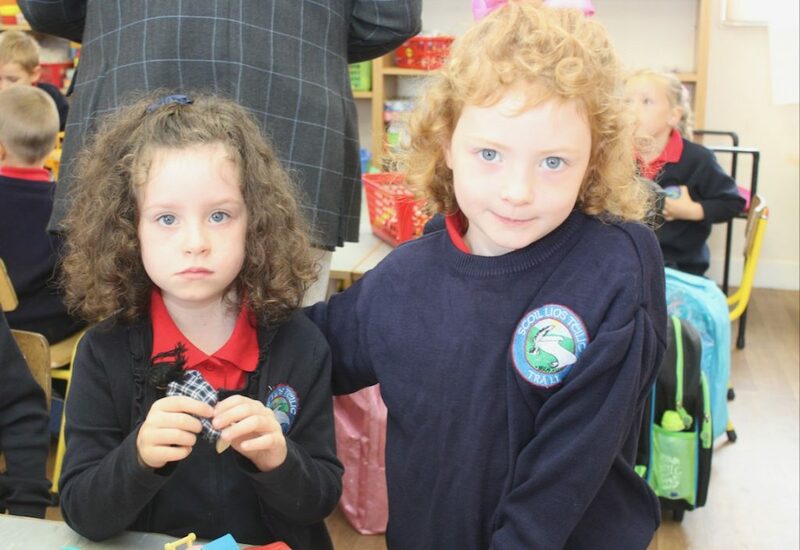 THEY had all settled down at Listellick NS by the time we visited the new arrivals on Friday. 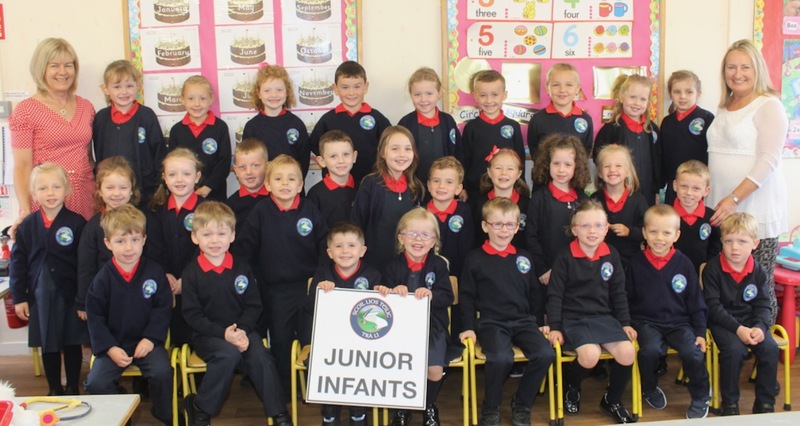 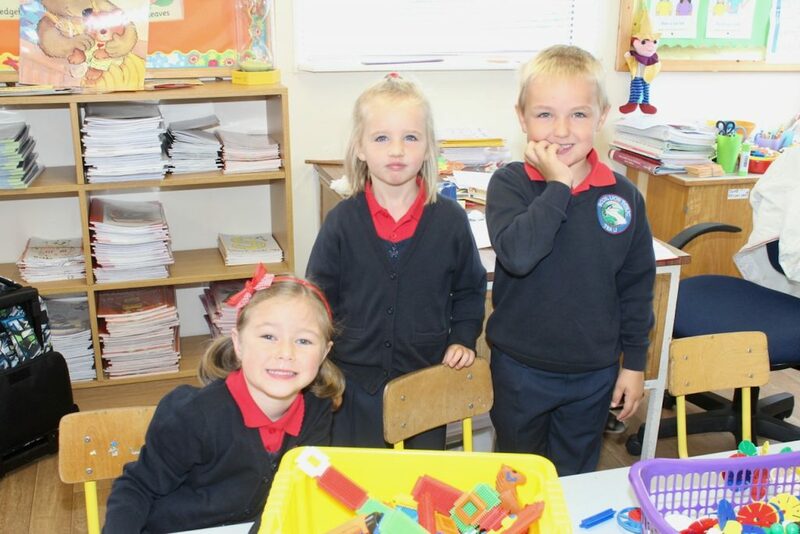 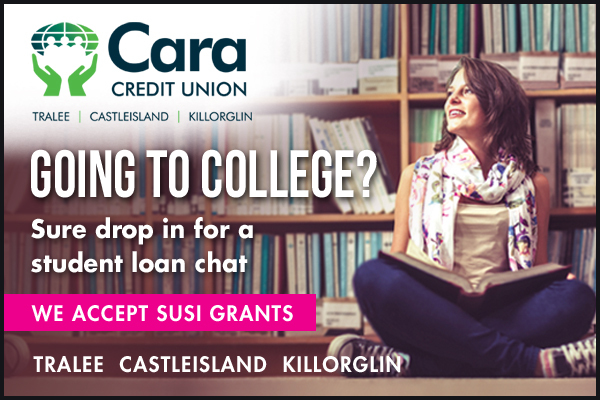 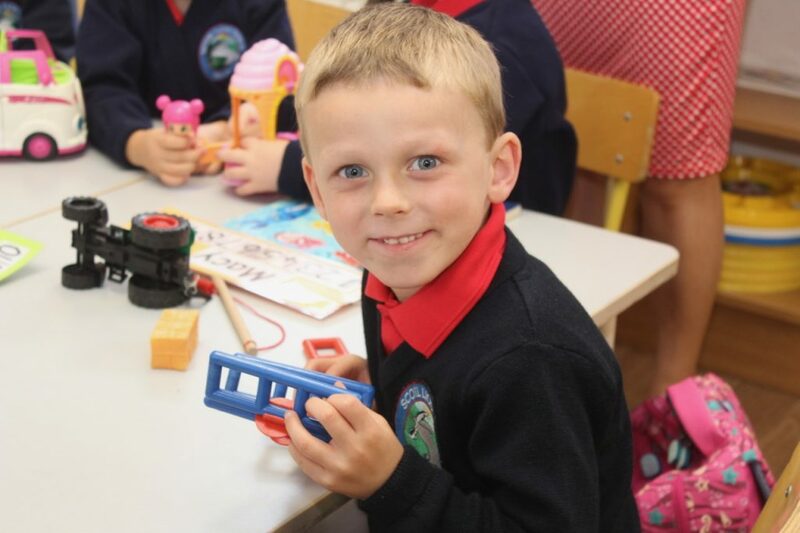 Ms Ríona Ruane will certainly be kept busy with 30 new pupils in her junior infants class at the school on the hill. 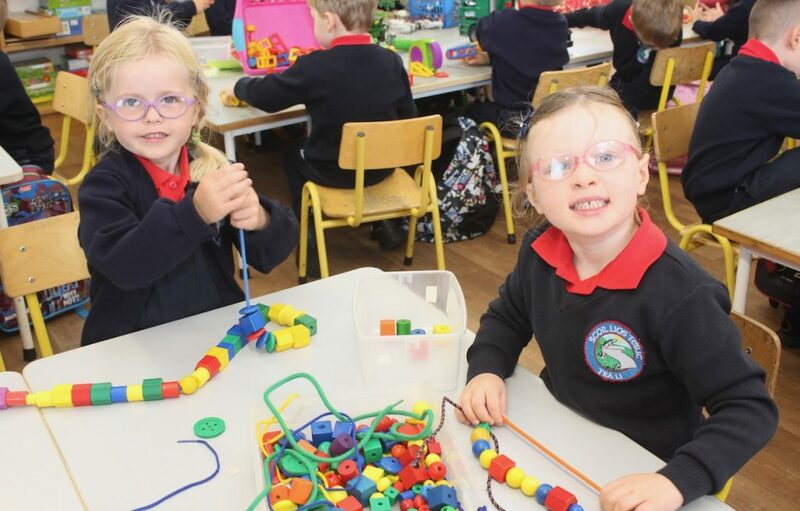 “We had no tears yesterday and we have a full class. 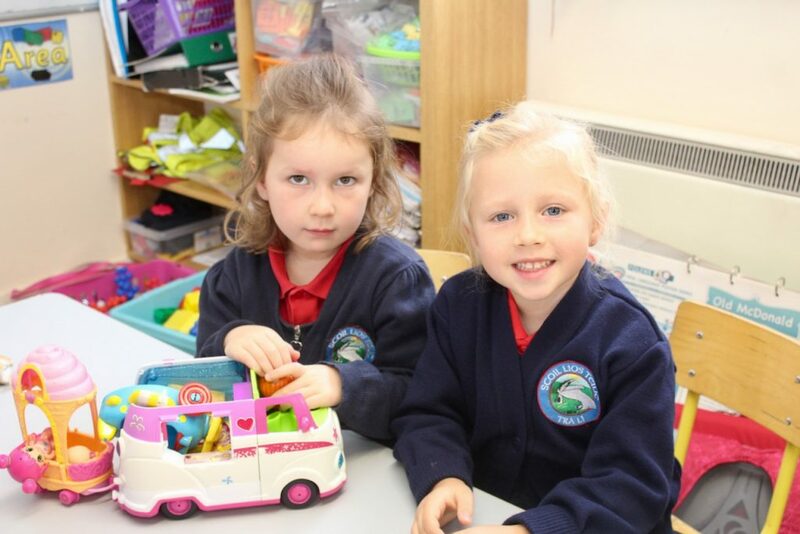 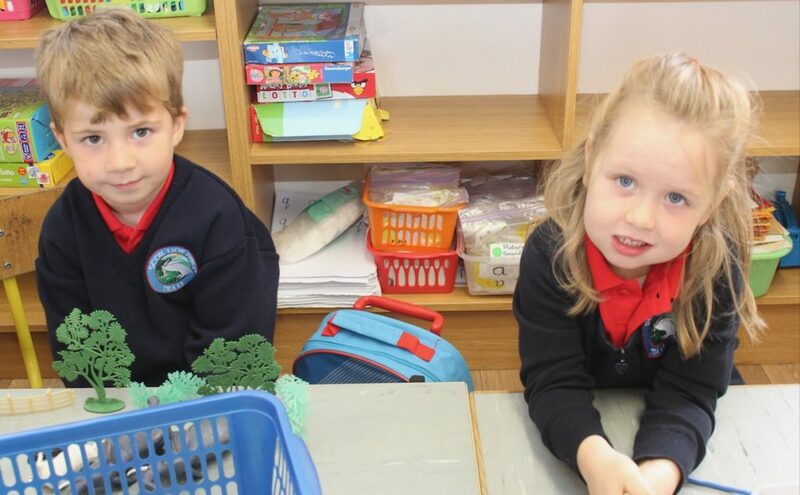 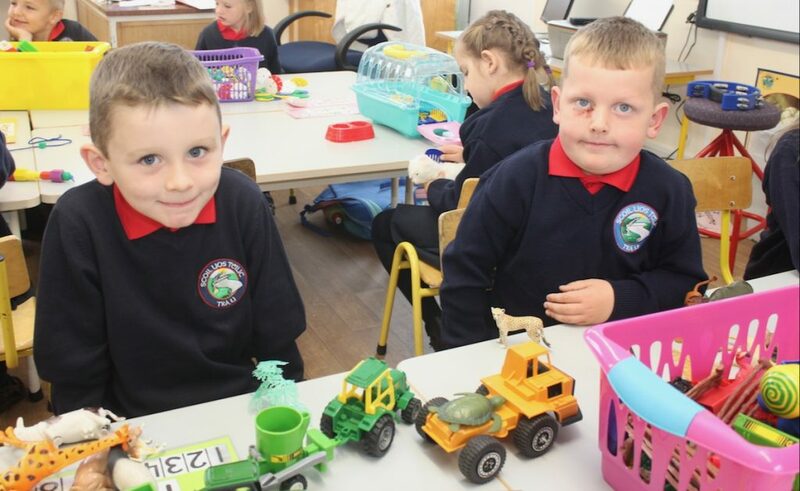 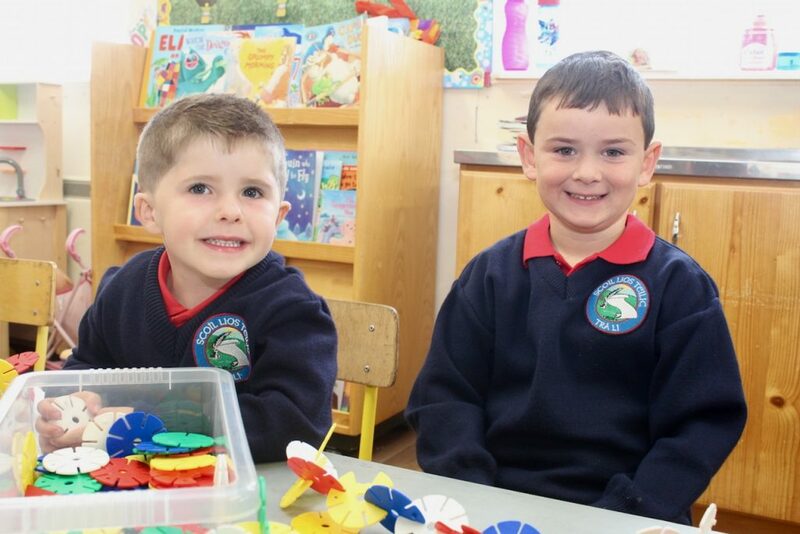 They settled in quickly and many would already know each other from playschool,” said Ms Ruane.